The Nick Jr. app brings your kids' favorite Nick Jr. characters to life in new, interactive ways. On iPhone and iPad, it lets kids watch full Nick Jr. episodes for free, and play fun, educational activities with their favorite Nick Jr. characters, including those from "PAW Patrol," "Dora and Friends," "Bubble Guppies," "Team Umizoomi," "Blaze," and more. 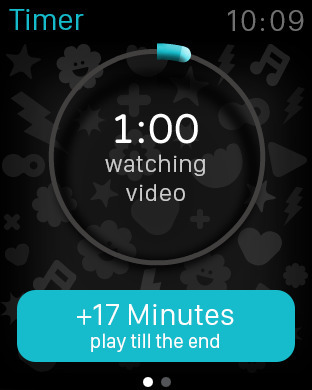 On Apple Watch, it lets you manage your kids' Nick Jr. screen time. 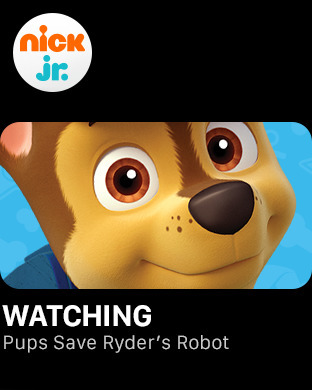 See what your kid is watching on Nick Jr. on iPhone by just looking at your wrist. Pause Nick Jr. right now. 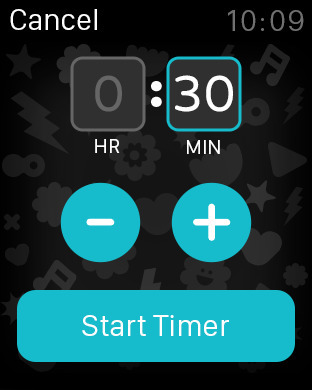 Or set up a timer to manage your child's Nick Jr. screen time on iPhone. 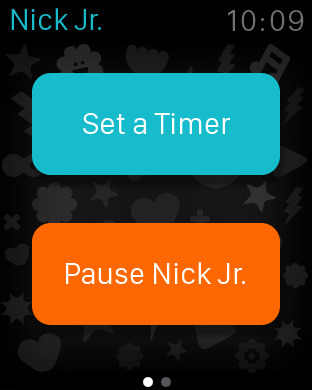 Start the timer and see how many minutes of Nick Jr. are left for your kid on your Apple Watch. 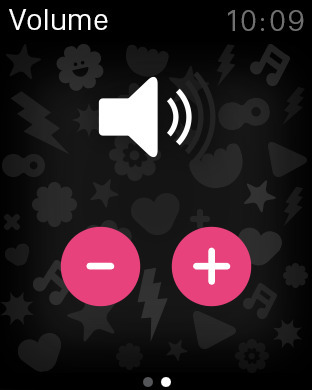 Control the volume of Nick Jr. using your Apple Watch to ensure your kid is not watching his or her favorite shows on iPhone with the sound too loud or too low.